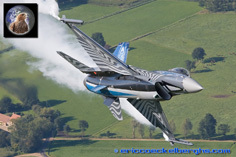 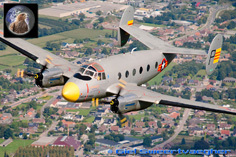 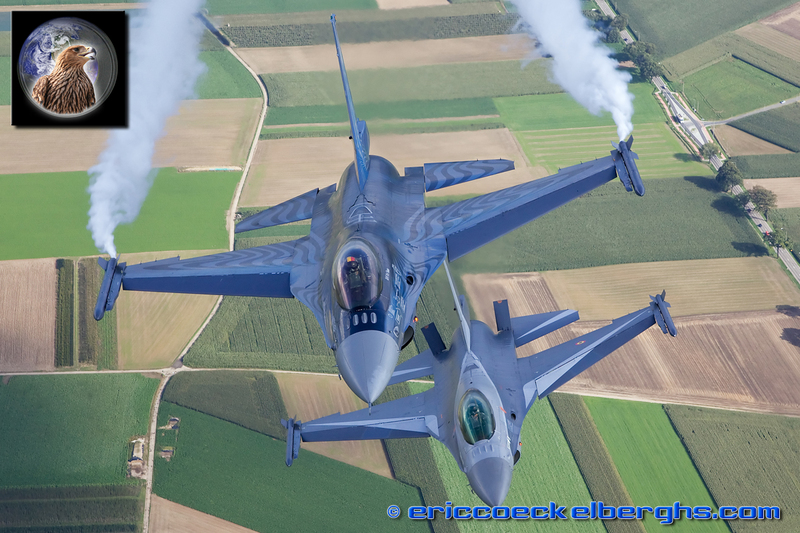 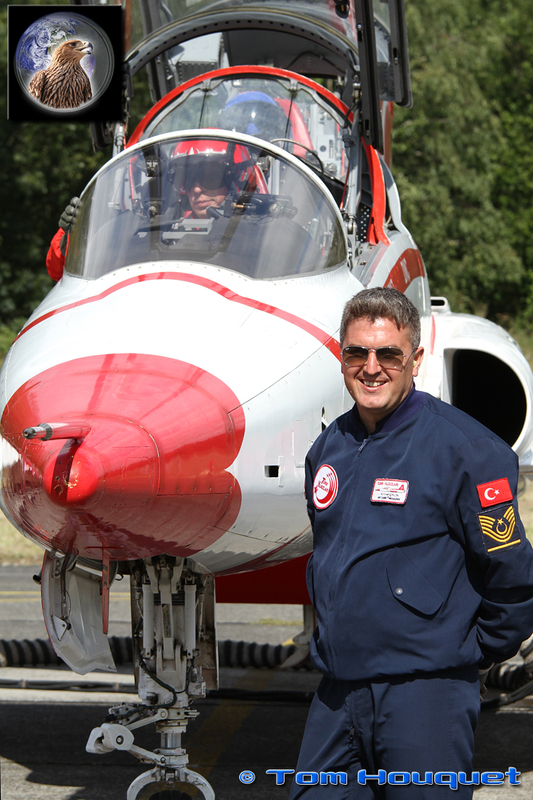 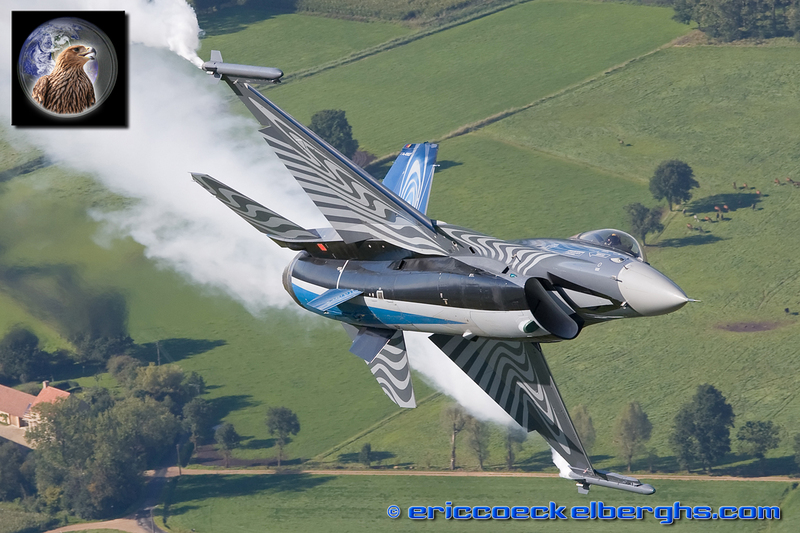 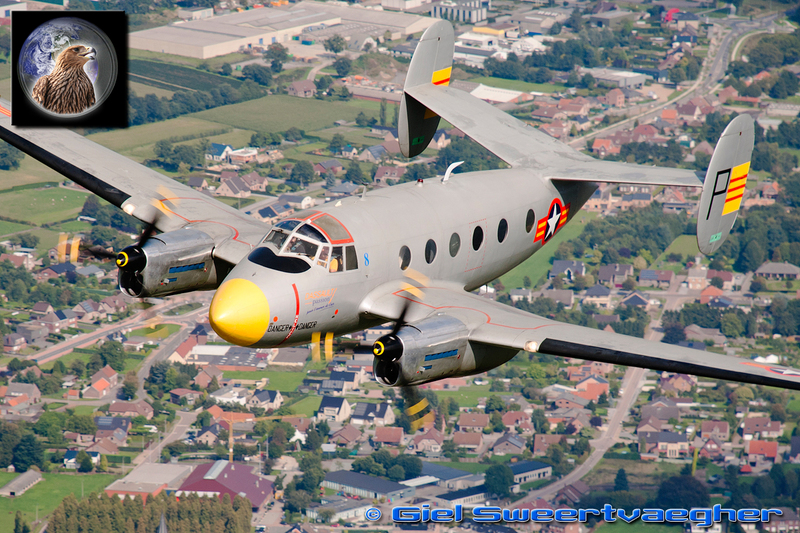 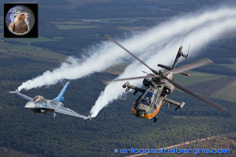 The 34th edition of the International Sanicole Airshow saw a new item in the European airshow scene. 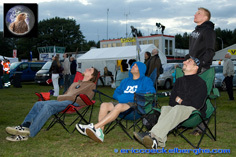 For the first time a spectacular sunset display was performed on Friday evening before the big airshow on Sunday. 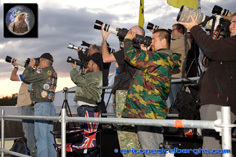 The sunset show opened around 7pm under a bright blue sky with an almost full moon shining in the display center, ideal light for stunning evening photographs. 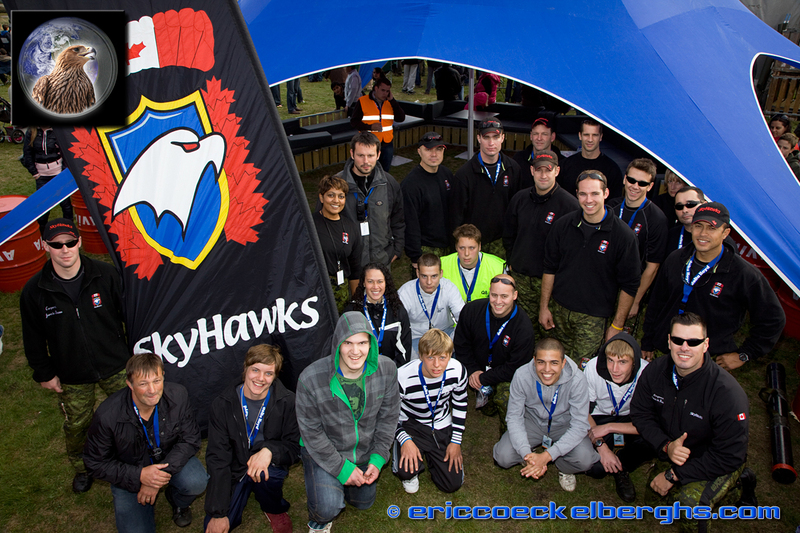 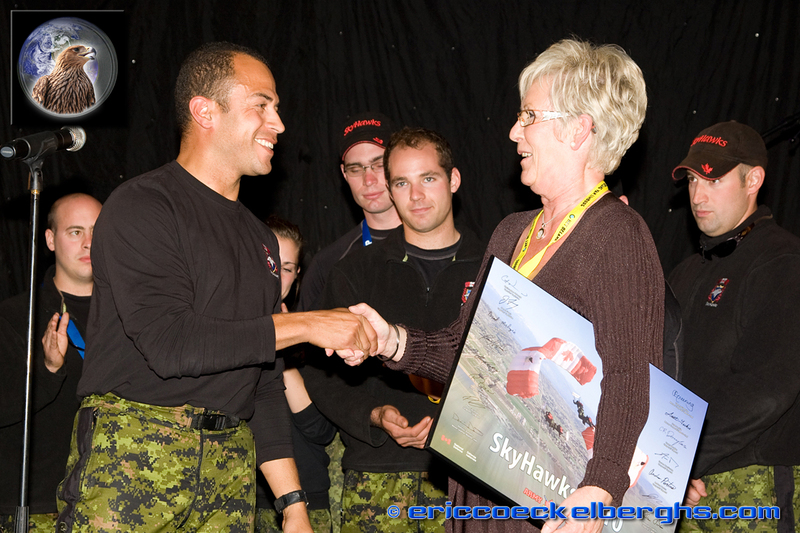 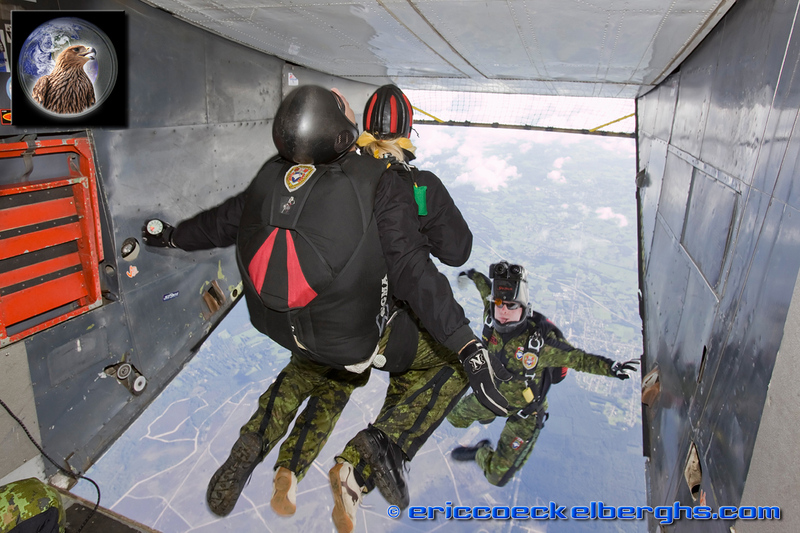 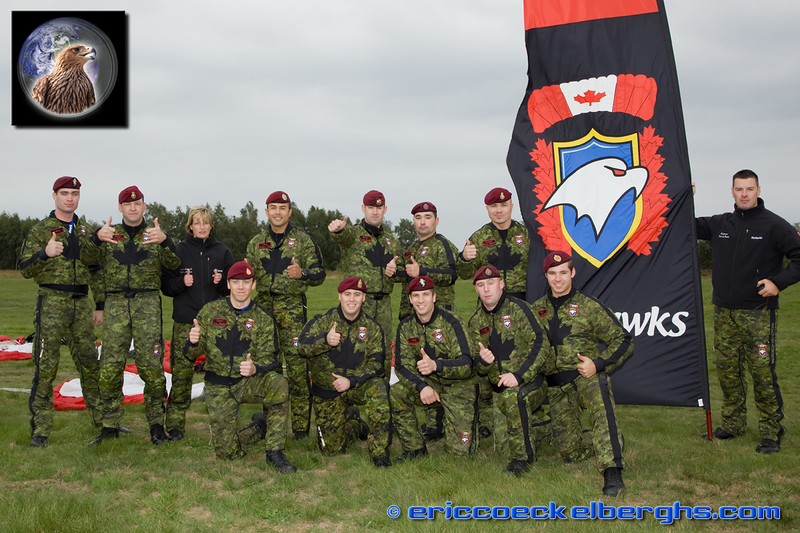 One of the highlights of the show were the Canadian Skyhawks parachute team, which flew over to Belgium especially for the Sanicole airshow. 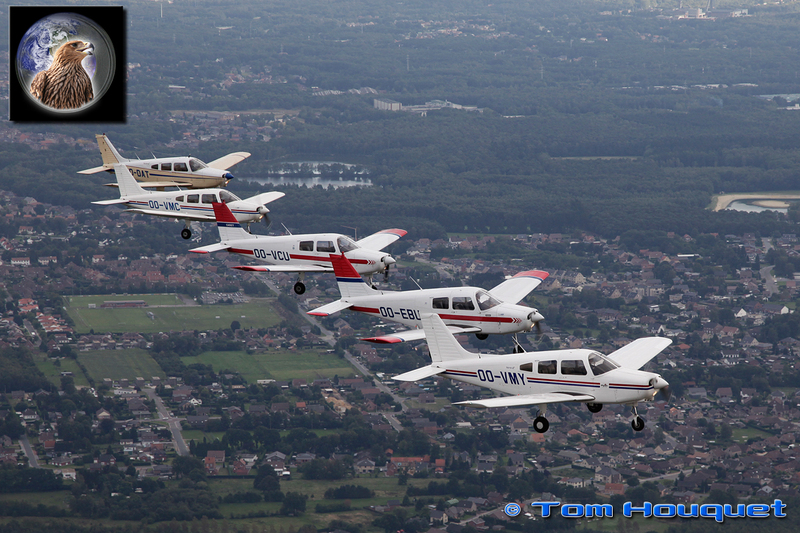 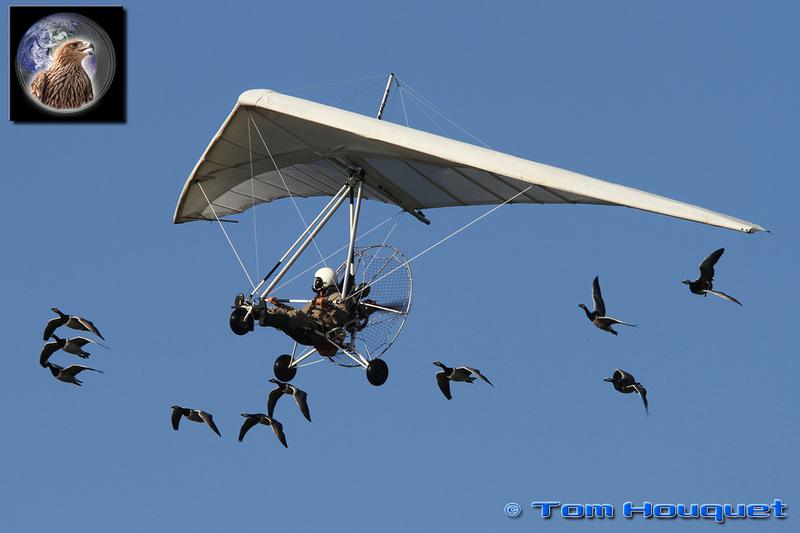 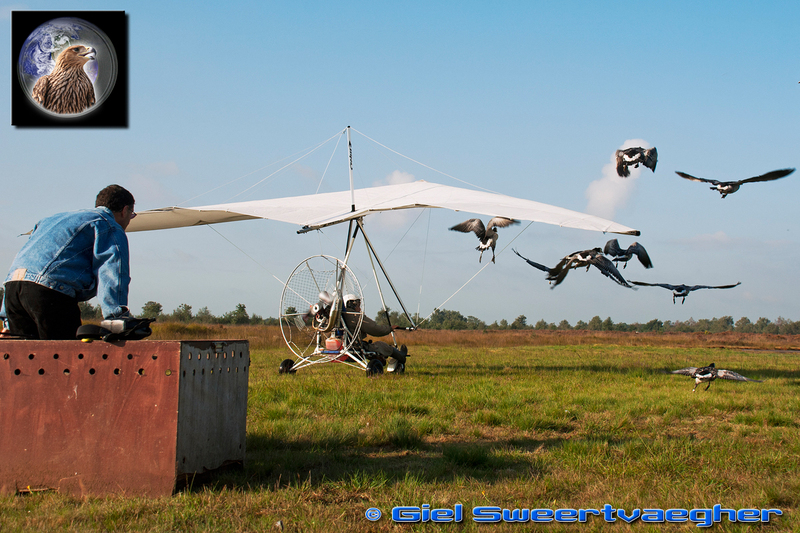 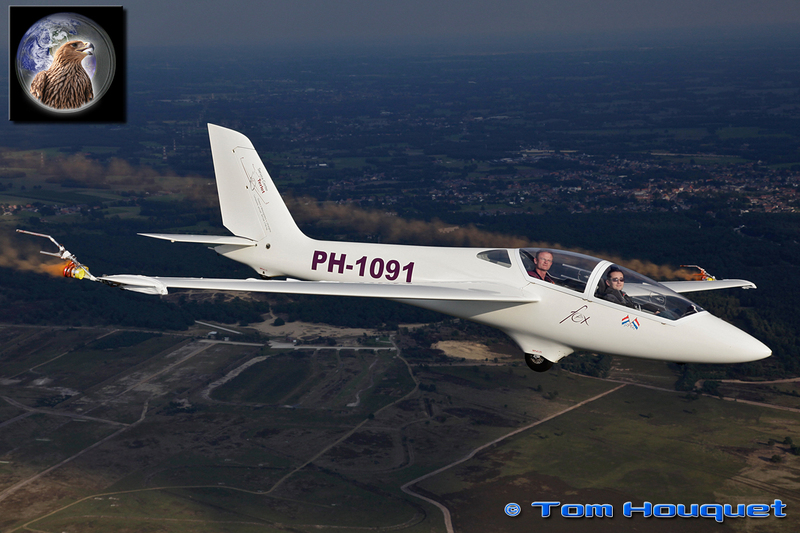 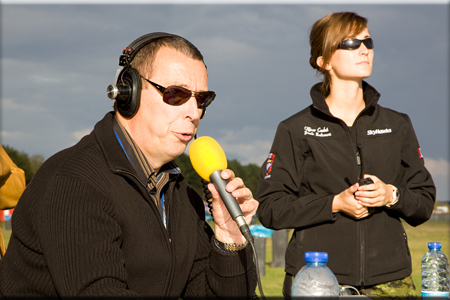 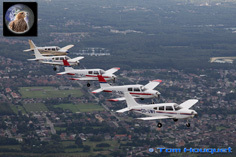 Another special performance was given by Christian Moulec, who guided his goose formation with his ultra light aircraft. 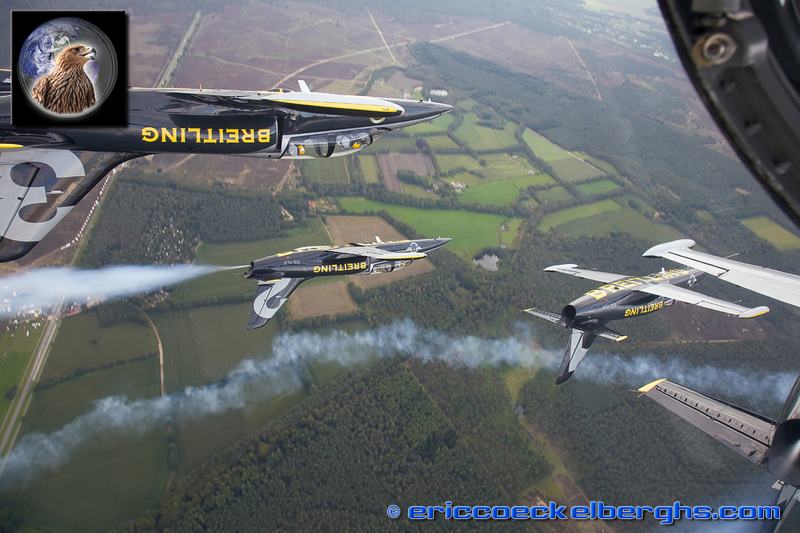 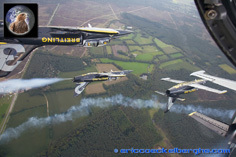 Breitling was well presented with both the Breiting wingwalking team and the larges civilian jet team, the famous Breitling Jet Team. 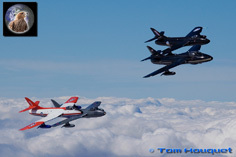 The jets were showing their new striking color sheme together with an new feature in the show, the flare drop. 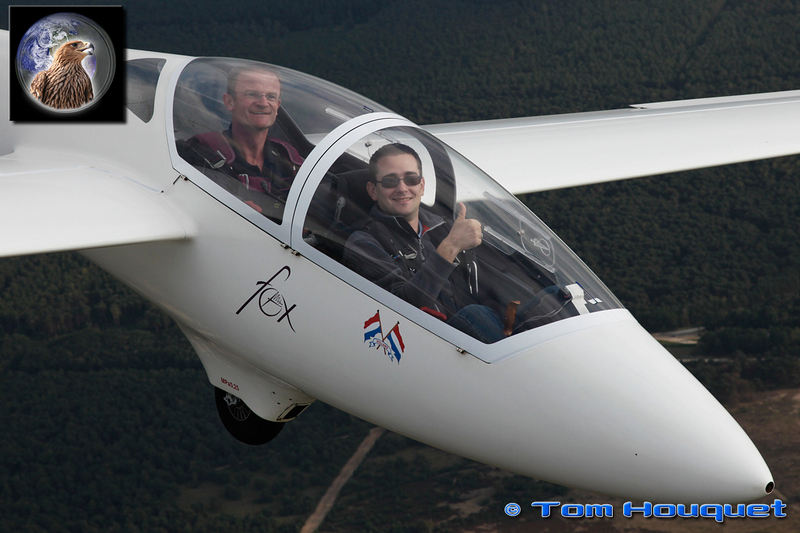 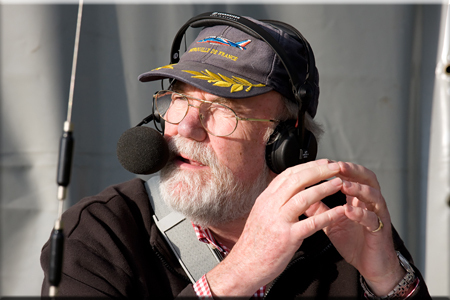 From the UK, Guy Westgate flew a perfect aerobatic show in the fox glider complete with smoke and pyrotechnics. 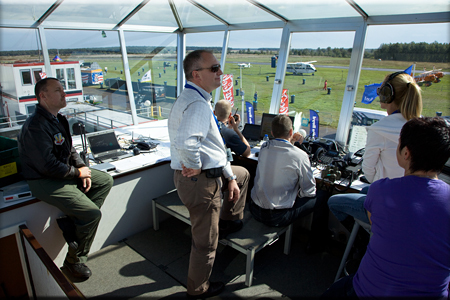 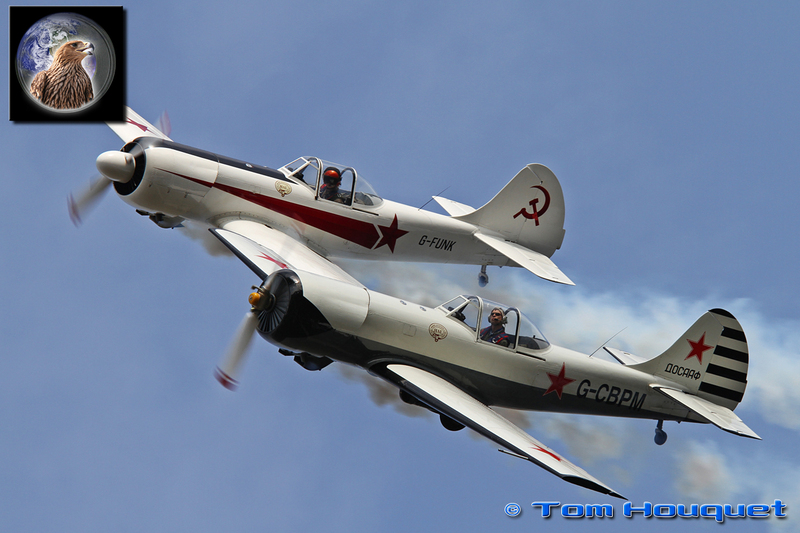 Next to the glider display, Guy Westgate and Peter Wells also performed a duo display with their Twister aircraft. The Sunset show was concluded by two military displays who use lots of Flares in their show. 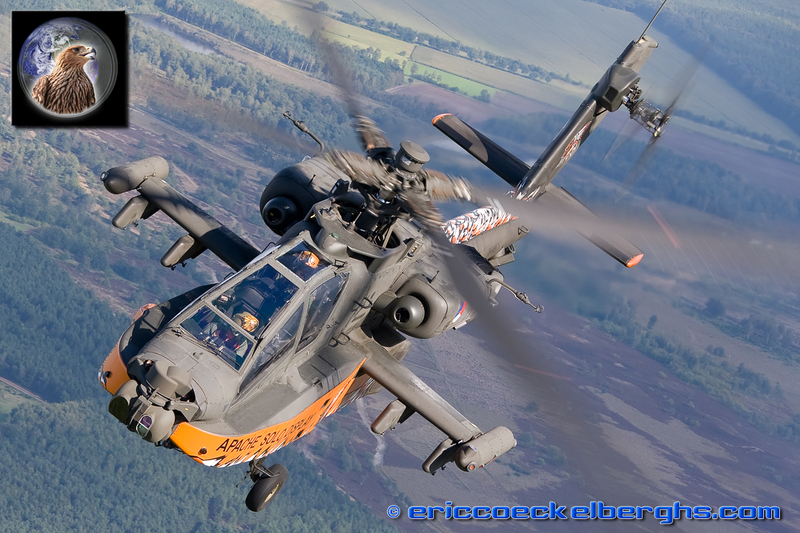 The Royal Netherlands Air Force send the Apache display team to Sanicole which sported some bright orange special colors. 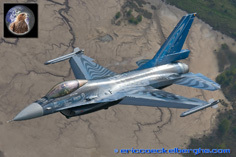 As an icing on the cake, F-16 demo pilot ‘Mitch’ from nearby Kleine Brogel airbase closed the show the moment the sun disappeared behind the horizon. 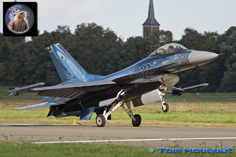 It was a stunning sight to see the black F-16 silhouette passing by at high speed with an enormous afterburner flame. 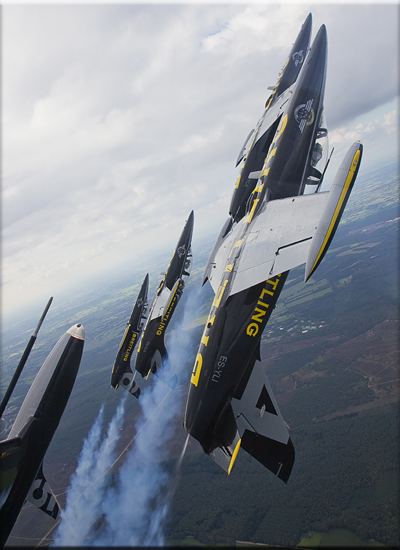 Mitch concluded his display with a zoom climb while releasing flares. 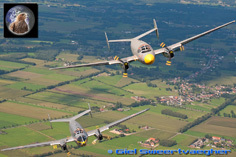 The Sanicole team attracted again a good mix of aircraft to perform in front of a record crowd, from the classic B-17 Bomber to the local four-ship F-16 Tiger formation. 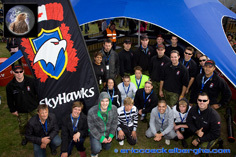 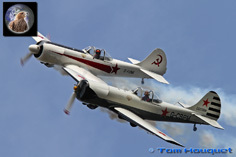 Some of the highlight were the Aerostars team who flew a well choreographed display with their colorfull Yaks. 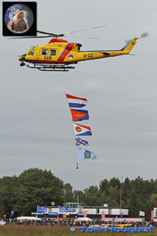 Next to the Aerostars, other propeller teams were the French Cartouche Dorée, Breitling wingwalkers and the Belgian Victors and Hardship Red team. 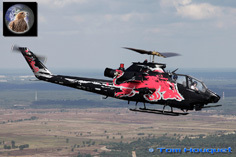 The Helicopter fans were treated with a stunning display of the Red Bull Cobra, what a sight and sound. 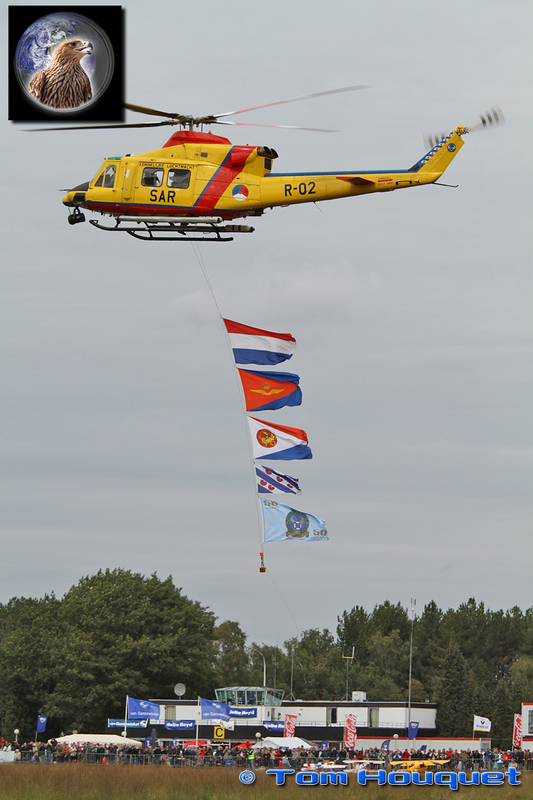 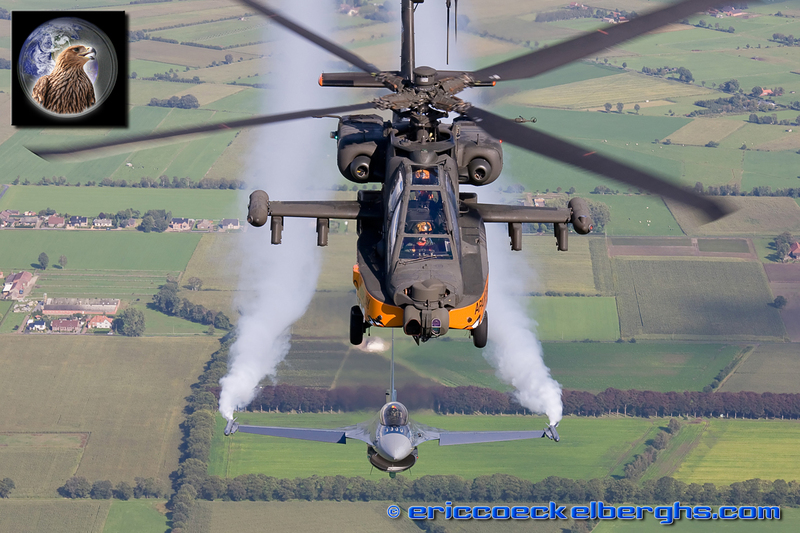 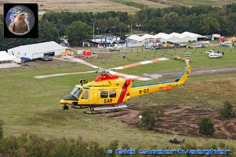 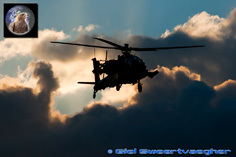 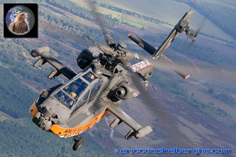 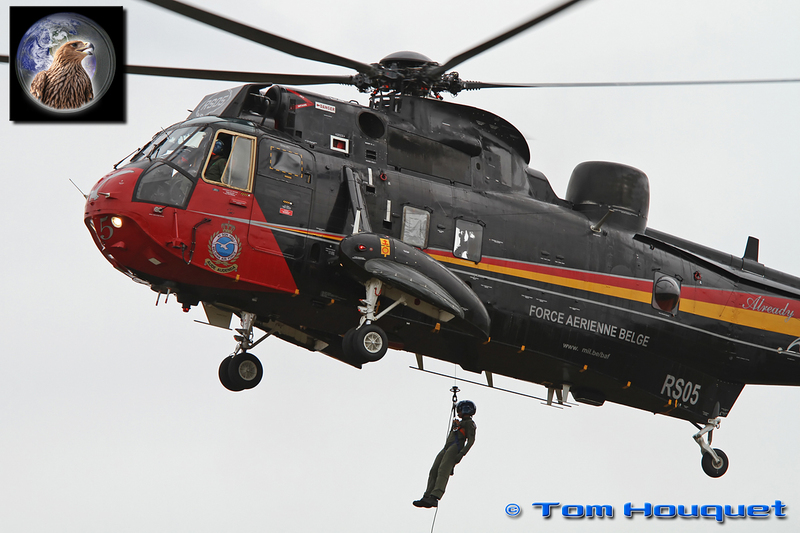 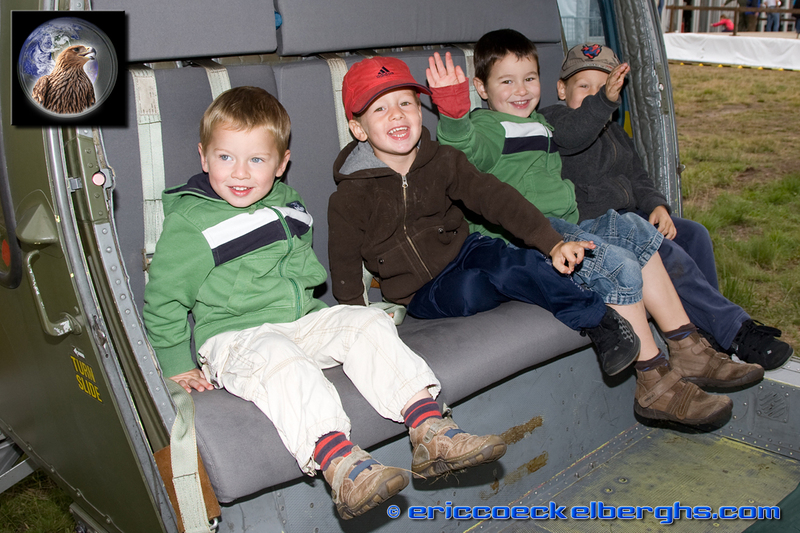 Other Helicopters performing were the Dutch AB-412 SAR helicopter and the Apache next to the Belgian A.109 and Sea King. 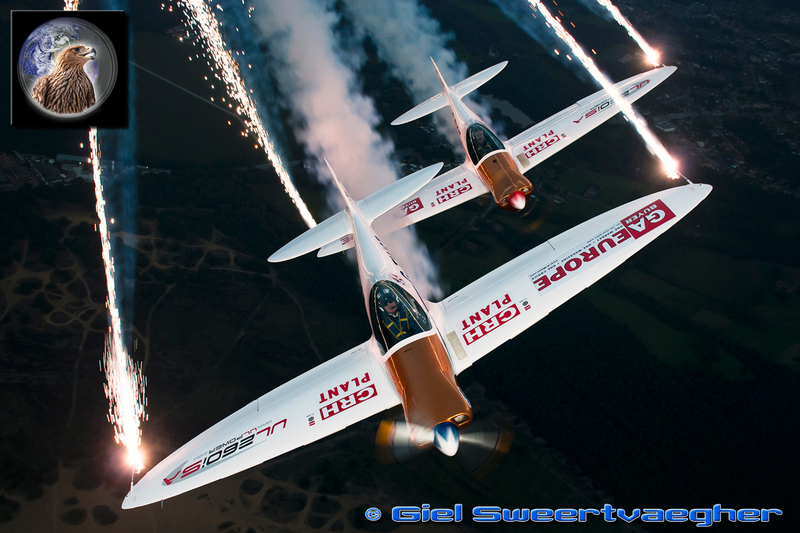 Aerobatics were flown in the Extra 300 and Etienne Verhellen’s Yak-52. 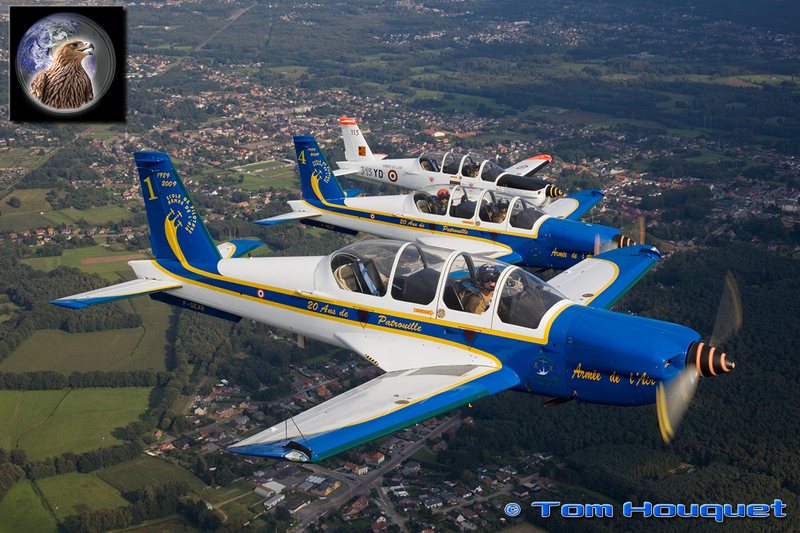 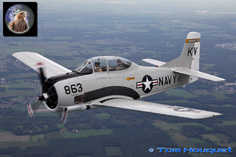 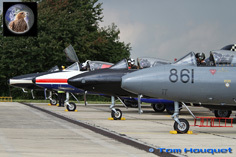 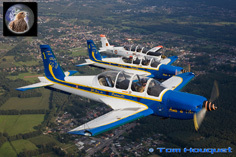 On the oldtimer scene, the immaculate T-28 were present next to the An-2, Flamant Duo and B-17 ‘Sally B’. A special heritage formation was flown by the P-51 Mustang together with the Tiger F-16. 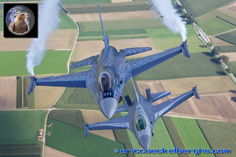 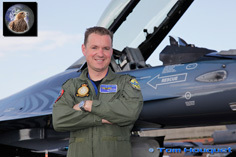 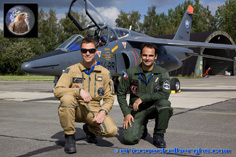 Fast jet displays were given by the French Alpha Jet, the F-16 Tiger formation and of course ‘Mitch’ flew his F-16 solo display. 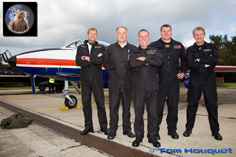 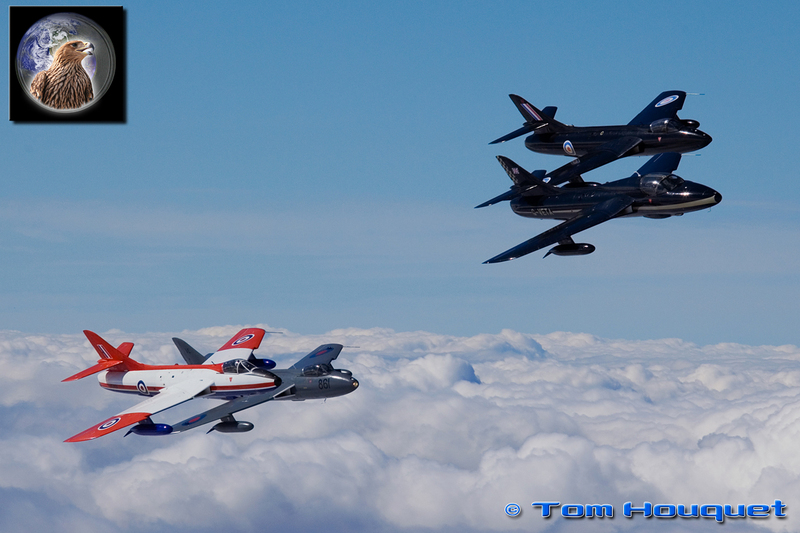 Another scoop was Team Viper, who performed their first display outside the UK flying four classic Hawker Hunter Jets. 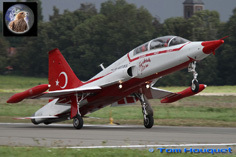 The show was concluded by another Sanicole first timer, the famous Turkish Stars. 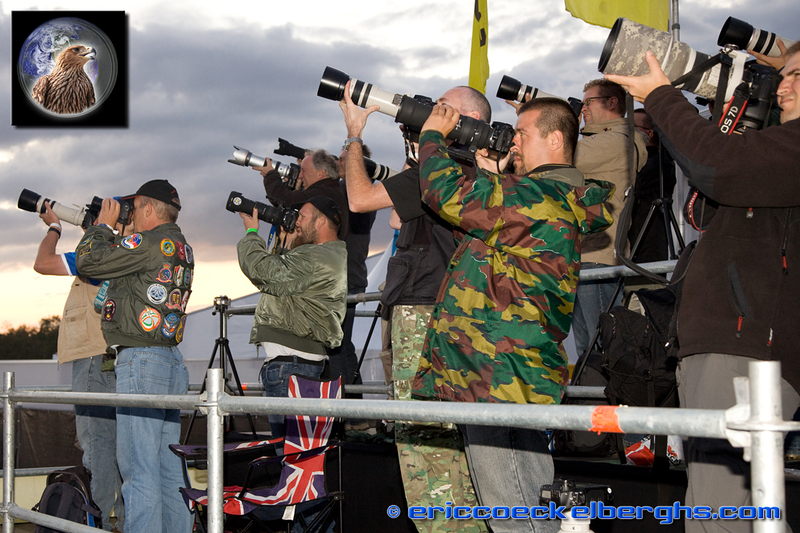 So the 34th edition of the Sanicole Airshow was a great success bringing a new item to the European Airshow scene with a unique Sunset show. 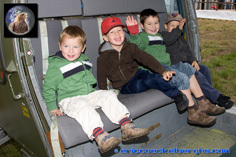 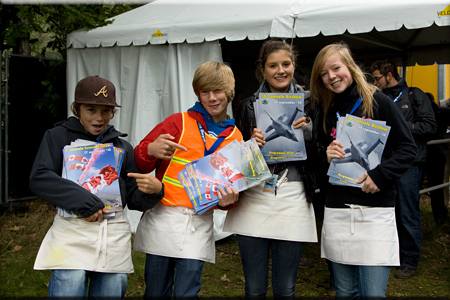 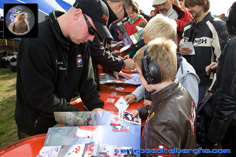 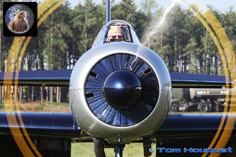 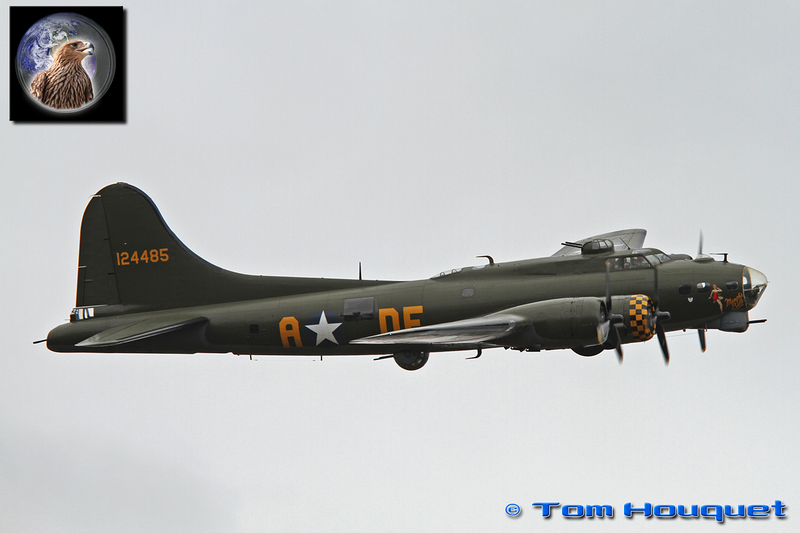 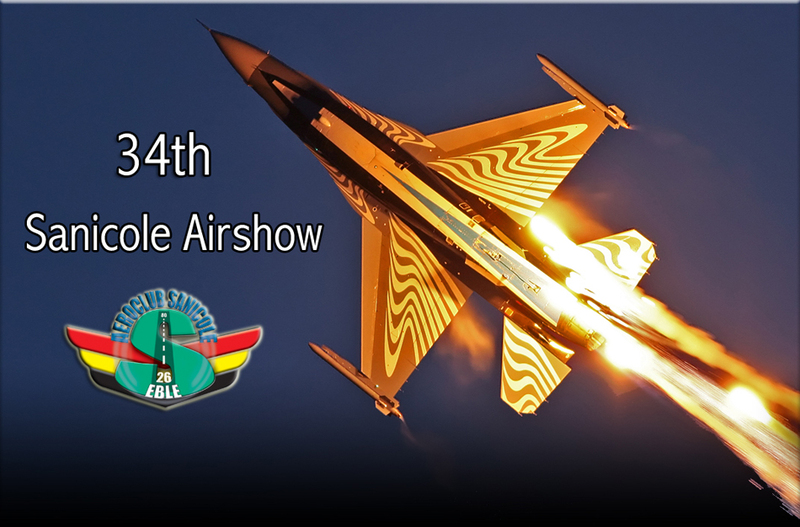 The show was well reported with the dedicated photobook which was joined by a DVD video with the best memories of this fantastic airshow edition. 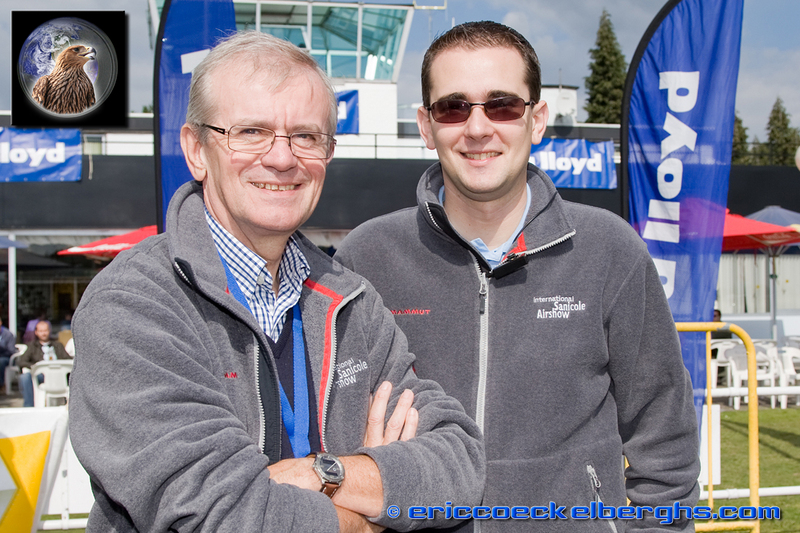 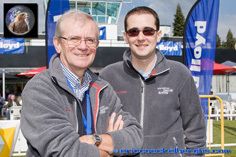 We would like to thank Geoffrey and Gilbert Buekenberghs and the whole Sanicole team for giving us the opportunities to photograph the event from the first row.